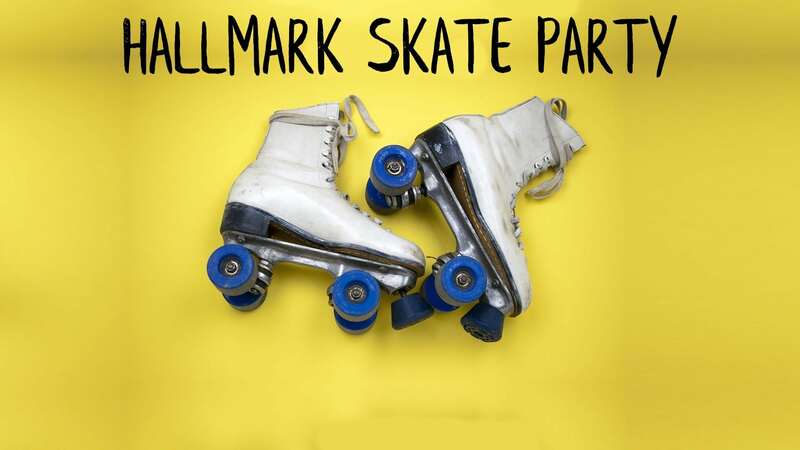 Everyone is invited to a Skate Party on March 3, from 5:00-7:00 pm at Rollerland West! Cost is $7.00 per skater. Please do not bring any outside food/drink. A concession stand will be open. Please register and pay using the link below.